Are you running out of data pack? Do you need to access the Internet right now? Then you can search for reliable free Wi-Fi hotspots in your area using the tips shared in the article below. In case you are travelling and need free Wi-Fi, then you can take the help of Google and Bing. 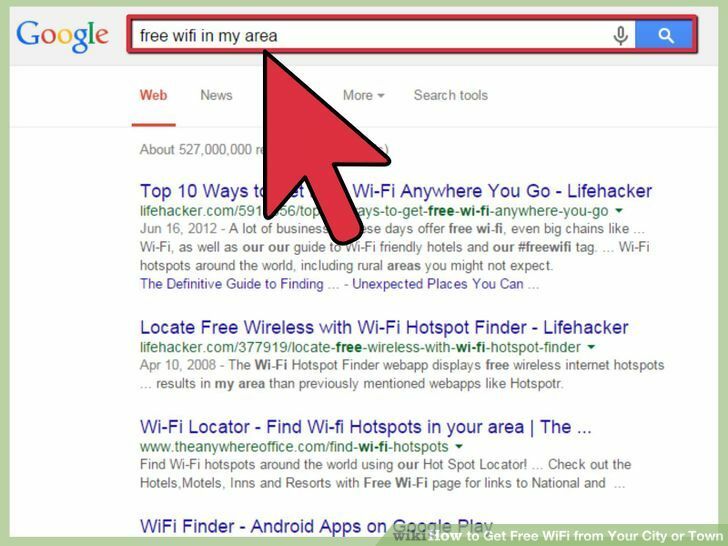 Just search for wireless hotspots around your area using the name of the area you are located or using the zip code in Bing. This will help you locate all the Wi-Fi hotspots available in and around your area. You can even try Google Places to search for Wi-Fi hotspots globally. Just type the name of the area or zip code and get a list of businesses as well as places where free Wireless Internet is offered. There are many apps on iOS and Android that help in locating Wi-Fi hotspots around you. 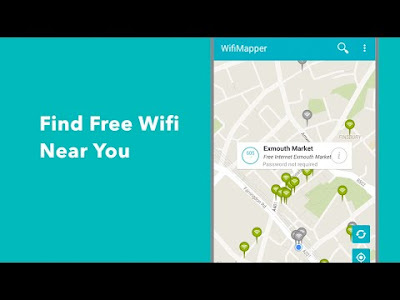 One such app is WiFiMapper by OpenSignal available on Android and iOS. Just download it on your phone and use it to find the list of nearby hotspots around you on a map. The ones with gray Wi-Fi signal need a password to login and the ones in green are free or open hotspots. Tap on the free hotspot around you and connect to the Internet. 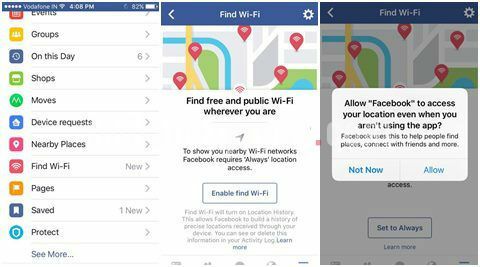 Facebook has rolled out a very useful feature called the ‘Find Wi-Fi’. You need to login to your Facebook app account and then tap on the Find Wi-Fi button. Android users will find it under Apps and iPhone users will find it under the ‘Explore’ section. Once it is granted permission to access your location, it will display all the locations around your area with free Wi-Fi hotspots. These are some of the common and easy ways for locating free Wi-Fi hotspots around your area. Try them and get access to free Internet easily.